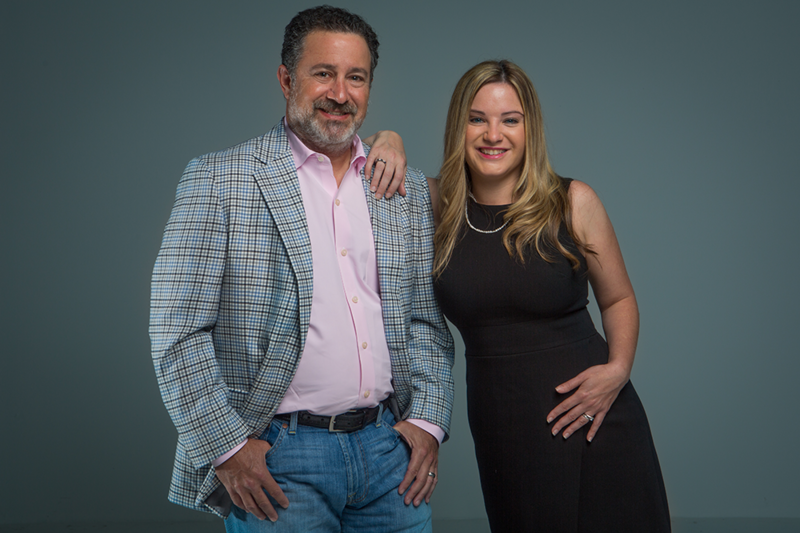 Founded by David Friedland and Jaime Vining in 2011, the firm represents clients in theacquisition, enforcement and defense of intellectual property rights. Our attorneys are frequently recognized for achieving successful results for clients in complex cases involving all aspects of intellectual property law. We excel at providing critical, strategic and substantive advice designed to assist clients with the protection of their technology, goodwill and brand value while reaching their goals within time and budget constraints. From the outset of each case, we explore with our clients the potential opportunities, risks, and costs associated with dispute resolution, including litigation, mediation, arbitration, and negotiated settlements.